Stephanie Hurt was born in Griffin, GA in 1968. 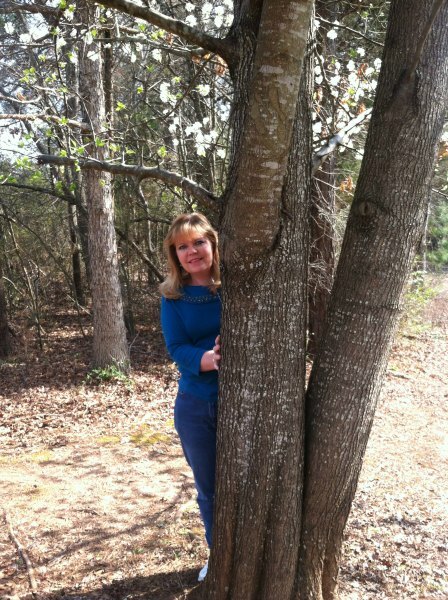 She currently lives in Pike County, Georgia, along with her husband Tommy and teenage son Hunter. She is an accountant, and she owns her own accounting business. She is also the Children's Ministry director at her Church. She has been writing stories since she was a teenager, but only recently decided to publish her novels. She mainly writes romance novels. 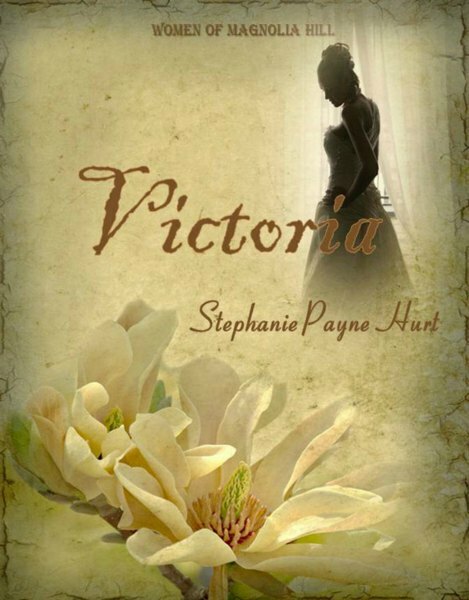 They range from Contemporary romance, Christian romance, and historical. She may even add in a Paranormal or kids book. She loves everything romance and has been reading romance books since she was 13. Writing stories was just a hobby to put in a folder and hide away. But then when she decided to publish her first book in May 2012 it opened up a whole new world for her. Now she has twelve published books and working on several more. Having a father who thought business came first and his daughter last had affected her. But when Jess turned 21 he gave her a gift that would change her life and add an unexpected love. Would her father's business partner put a stop to her happiness? 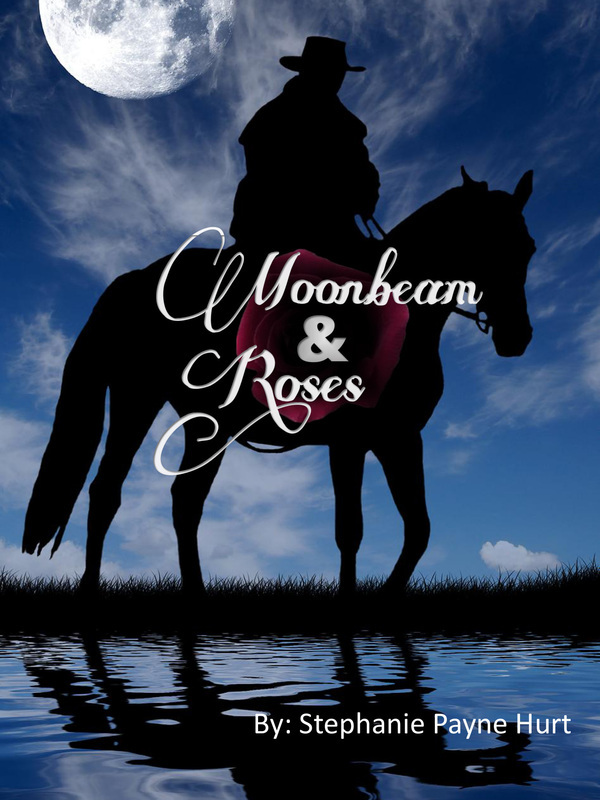 Would a tragic accident take away her happiness or would the cowboy of her dreams come to her rescue or would all be lost? 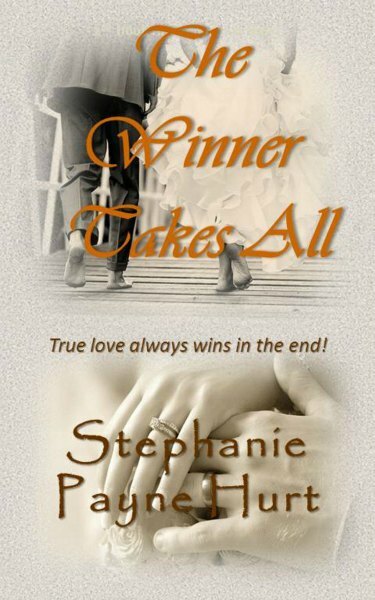 Stacy Cauthen wins a contest, she didn’t even enter, to spend a romantic weekend in the Colorado mountains with Slade Collins, the movie star. What happens when they get to the chalet is both funny and romantic. What will they do when a blizzard hits and the power goes out forcing them to sleep in front of the fire together? Will love find its way in or will they say goodbye on Monday? 1st in the "Lean On Him" Series When Amanda moves to a small town to pursue her career as a Children's Minister, she never expects to find the man God has sent for her. But just as she opens her heart up to him something terrible happens to her causing her to shut the world out, including the love of her life. 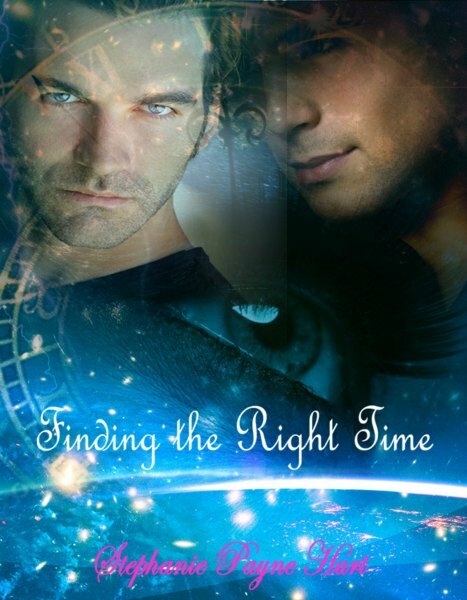 Will he be able to help her find her faith, or will she be forever lost? Sara secretly has a crush on Wes, but she had most of her life. When Wes rejects her love and moves to Montana, she throws herself into her work as an artist and a relationship with another man. It is not until a tragic accident that things start to turn around for Sara. Can she finally have true love with the cowboy in her dreams or will her blindness cause her to throw it all away. He haunts her dreams; She torments his nights! When Lydia returns home for her father’s funeral she’s forced to face hard reality. She left town two years earlier with a secret and a broken heart. As she sits at the graveside she sees the man that’s haunted her dreams for those two years. 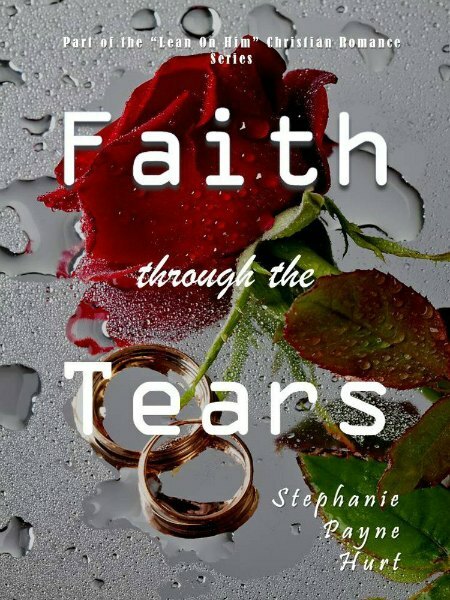 She realizes it’s time to tell him the secret she’s carried around for two years, but will he forgive her or turn away? The fire they started that fated New Year’s Eve two years ago has smoldered, building in intensity and heat. Can they rebuild the fire or will the secret put it out forever? 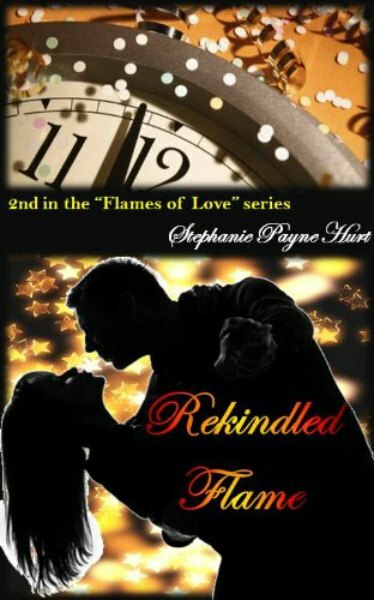 Take the journey with these two and find out if loves win or will burn out? Slade waited as Stacy stared at him. He held his breath and hoped he’d read her feelings correctly. He knew exactly how he felt and was pretty sure she felt the same way. It hadn’t been a long relationship he knew, but he knew how his heart felt. She looked back at the ring and then back up at him. Her eyes blurred with fresh unshed tears. This was just totally unexpected. Was she ready for such a step? Then she grinned, who was she kidding? She loved this man and wanted to spend the rest of her life making him happy. He grinned as he saw the smile spread across her beautiful face. He’d been sweating it out waiting on her to respond. When she’d just stood there stunned it had almost been his undoing. “Let’s try this again? Will you marry me?” He looked into her eyes and she saw the love that he held for her.